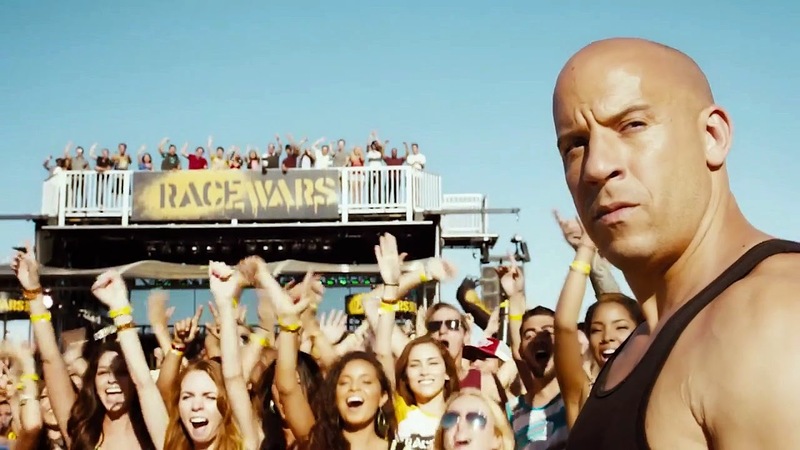 Fast and Furious 7 TV Spot – It take crazy to a whole other level! This new installment in the F&F movie franchise will be beyond fast: it’s going to be damn furious! Don’t miss it! By the way did you see the trailer of the upcoming Fast and Furious movie parody?